That's not a scheme issue. That's players mailing it in. Manning IS wearing the GLOVE. That idiot. That simpleton you have to not have that glove on at this point... The game he doesn't wear the glove from the beginning that's the game we win. 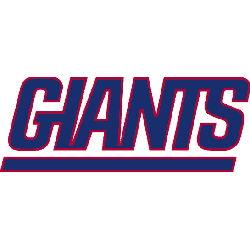 This is a terribly important game for Giant fans and the next ten years and as such it's interesting and exciting even if we don't particularly care about the outcome. TOUCHDOWN YES! Or NO! Which is it ? Bench Eli put in Webb...I mean STONEY...I'll take either one of them! Great Hit by Skinner on Specials... one of these new people? ? Nice tackle Jackass.....I mean Jackrabbit !! !